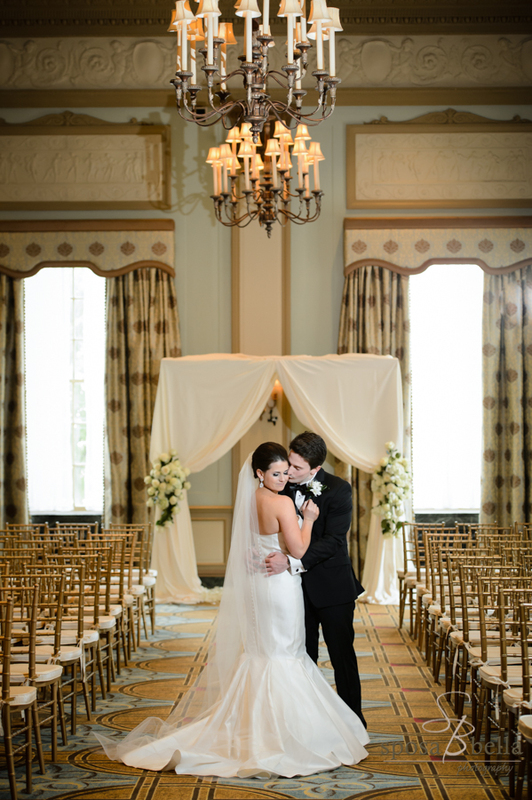 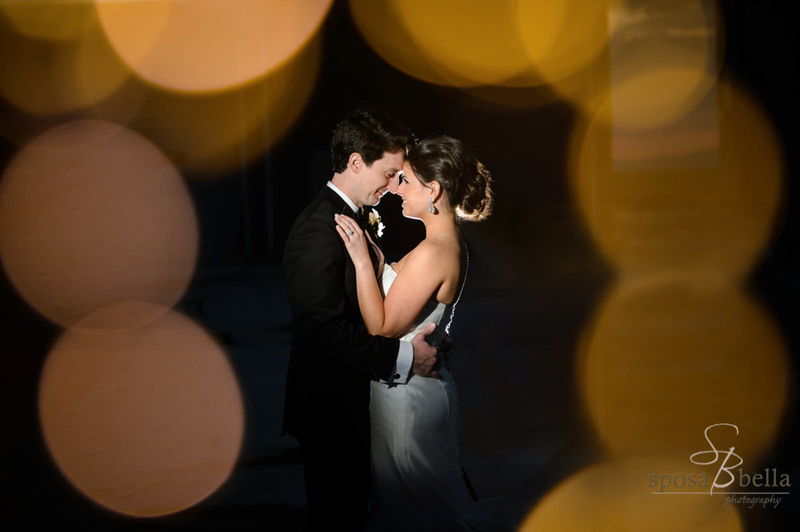 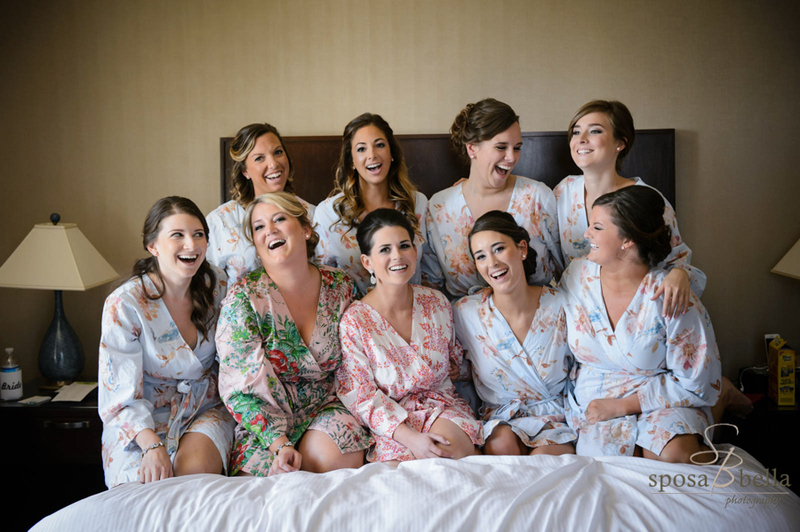 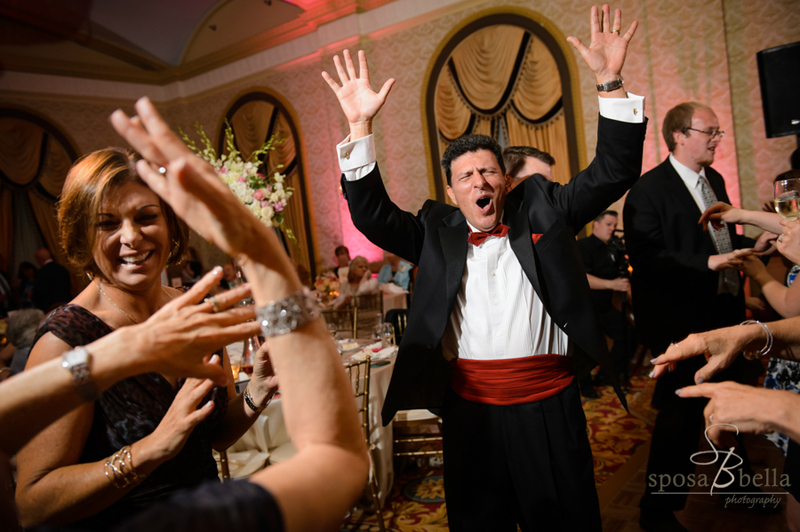 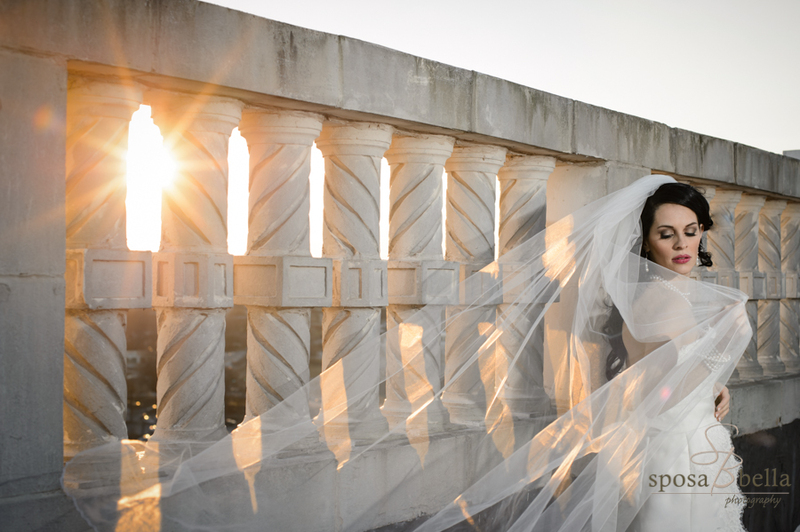 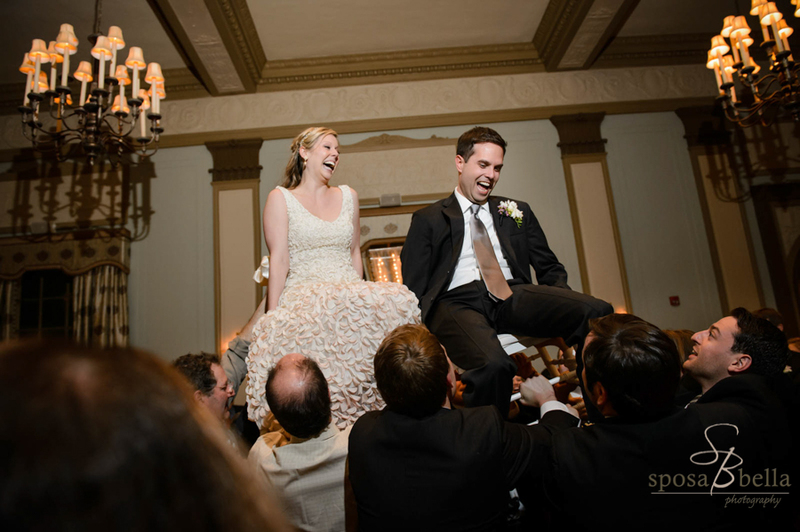 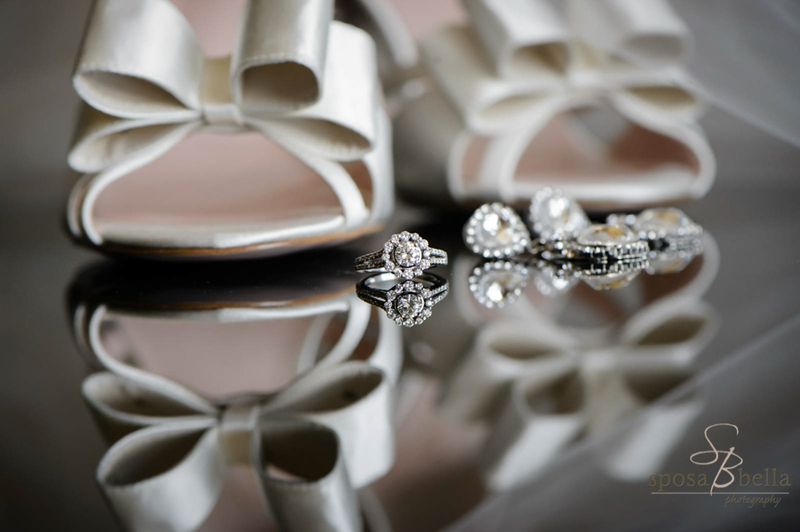 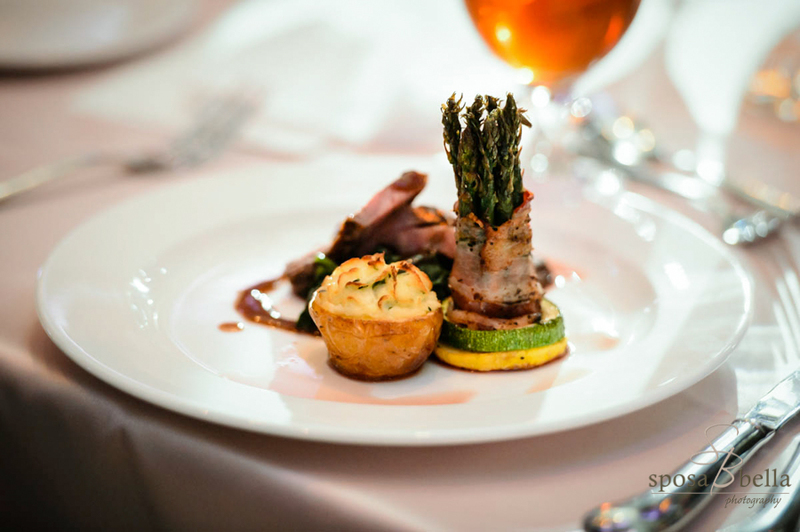 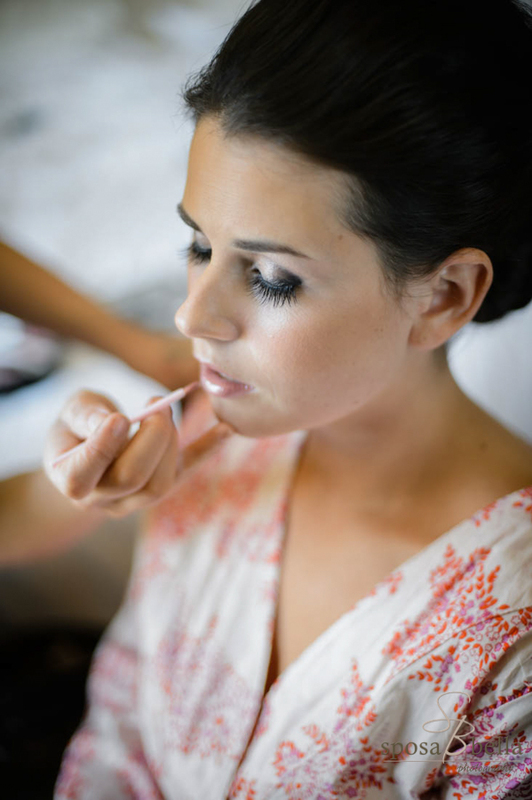 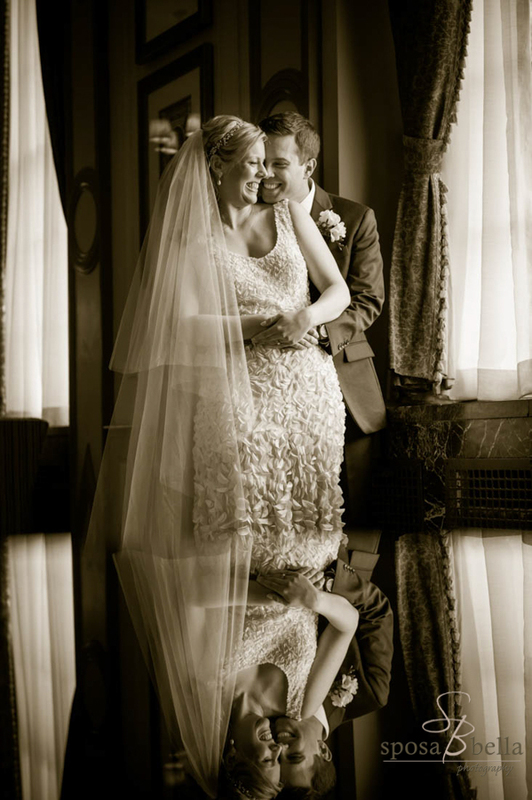 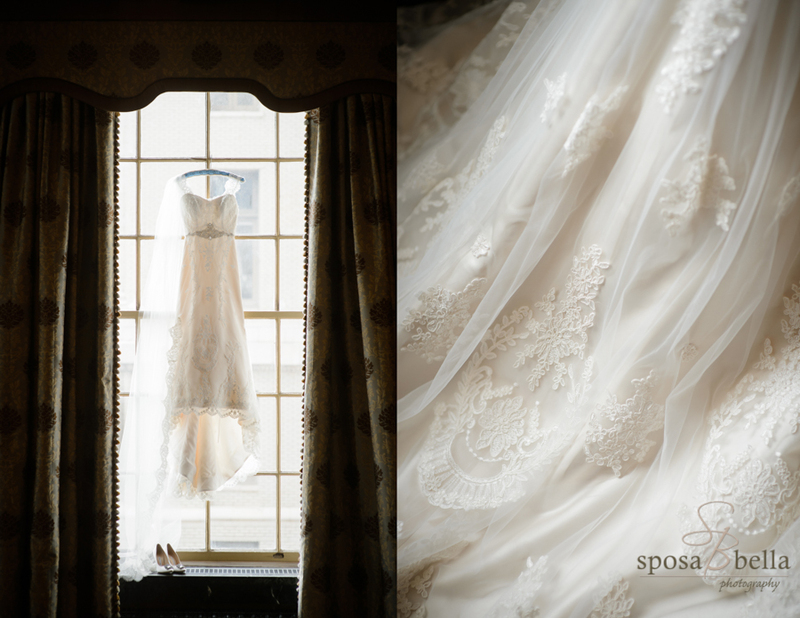 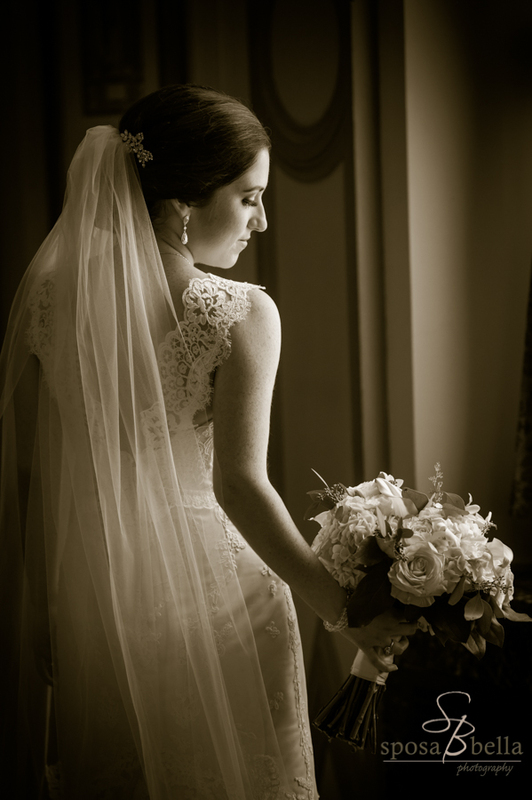 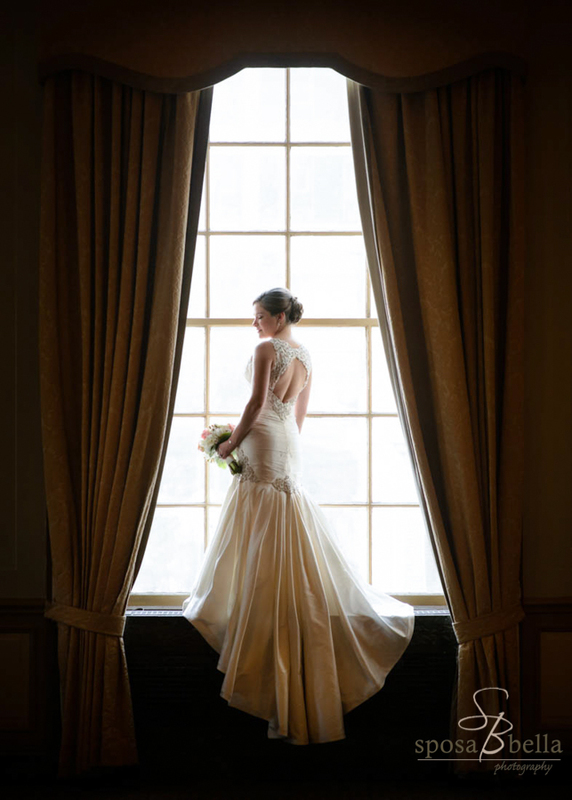 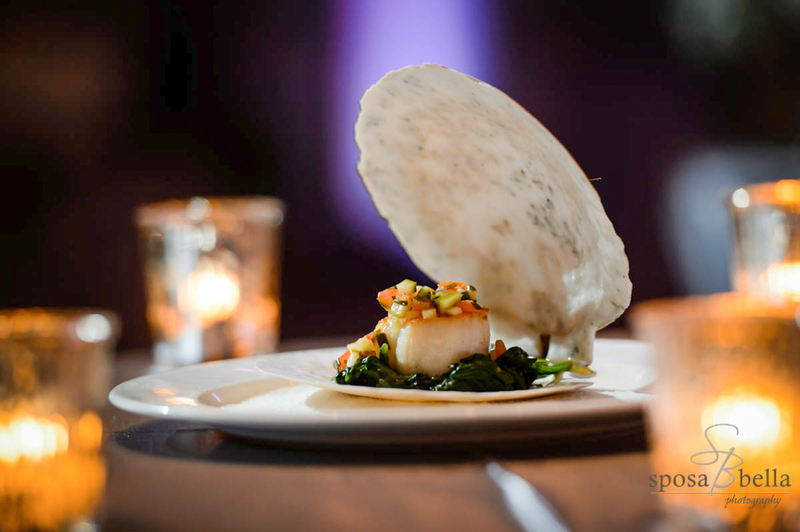 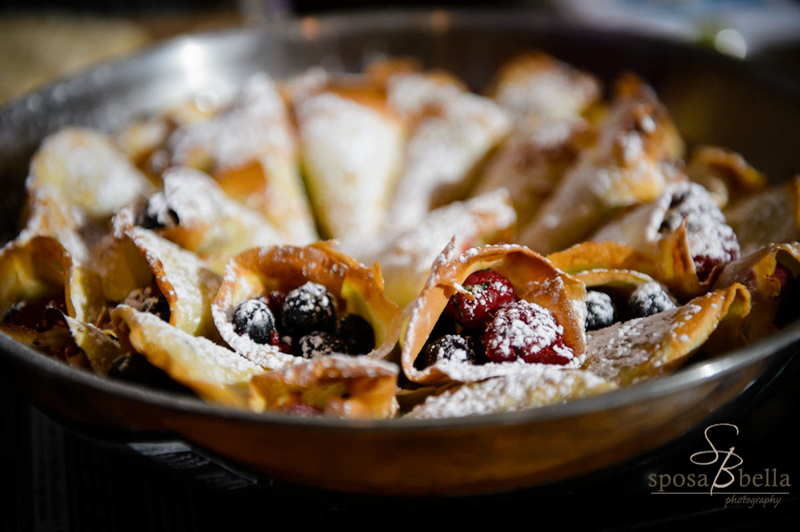 I decided to start this post with my very favorite image that we’ve ever photographed at the Westin Poinsett. 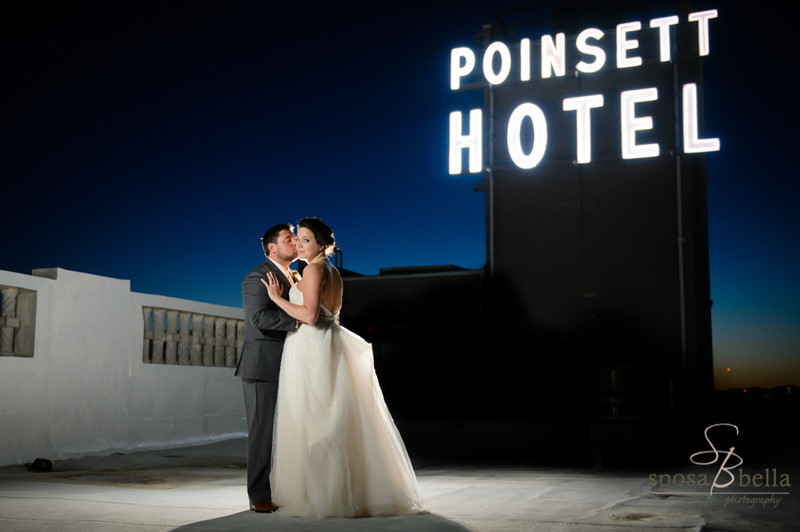 Most photographers would show one of their rooftop images with Westin Hotel sign lit up or the amazing fountain out front…don’t get me wrong, we have those and love those too (see below)! 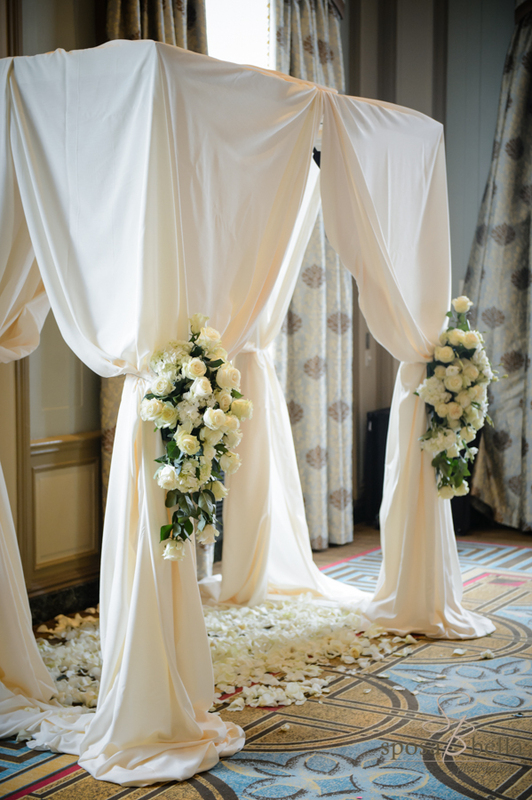 But we always strive to create something different and one of a kind for our couples. 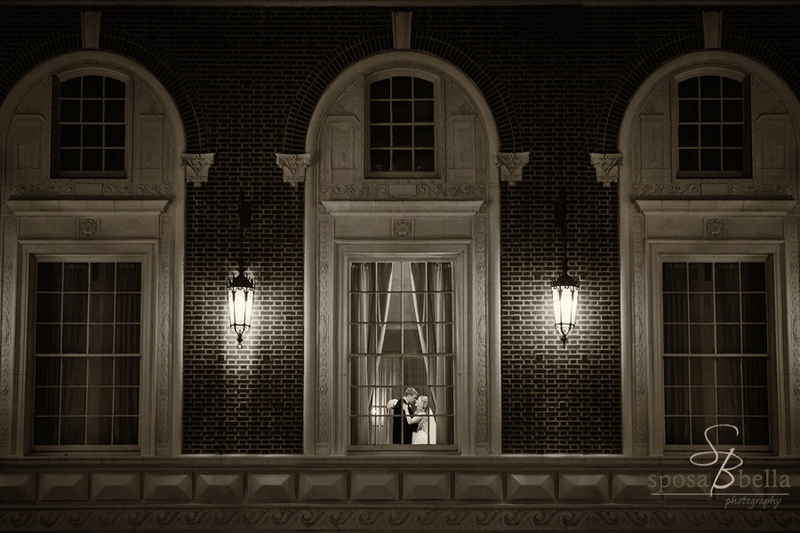 So that’s why this image of a beautiful and touching moment between one of our couples wins out for us. 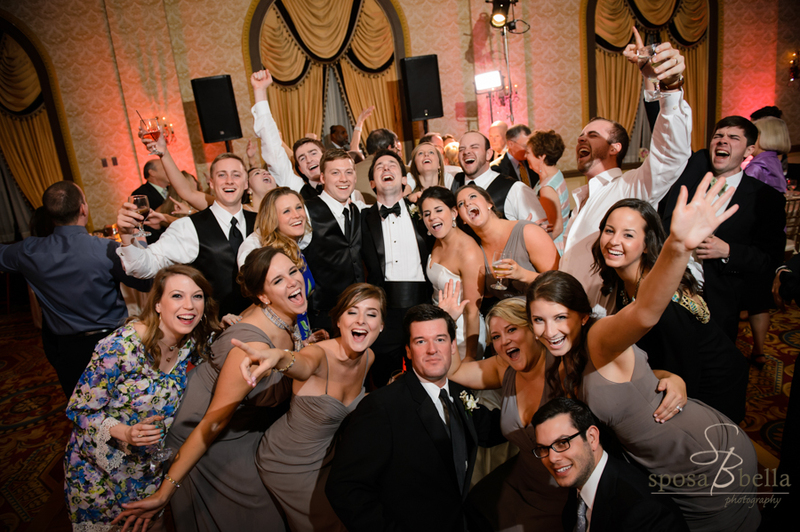 We were even honored to be asked by the hotel to provide the image, so that it could be framed and hung over the piano in the lobby. 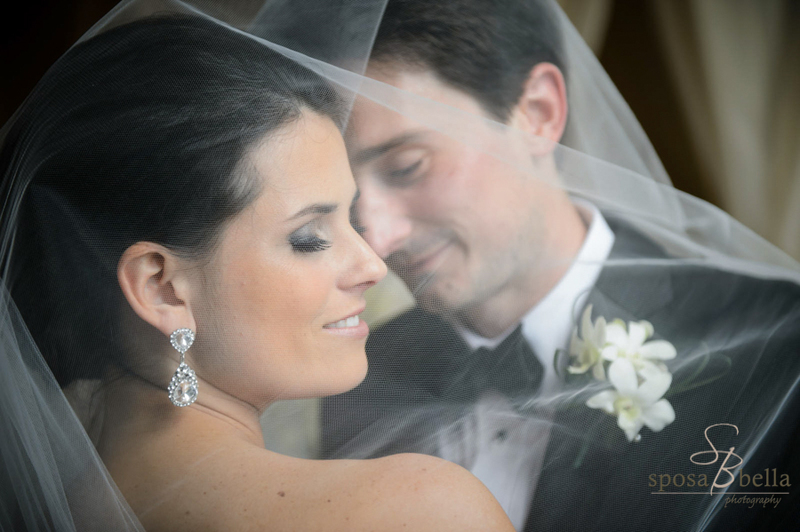 They told us that out of all of the images that they’ve ever seen taken at the Westin, this was one of their favorites as well. 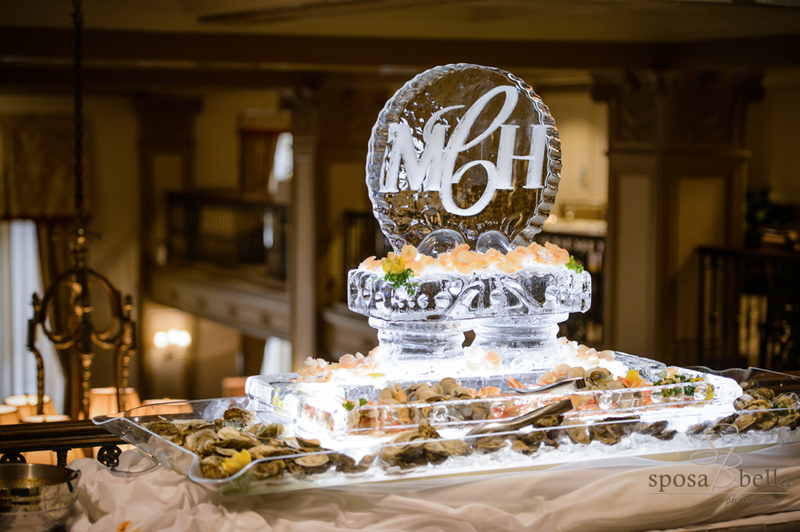 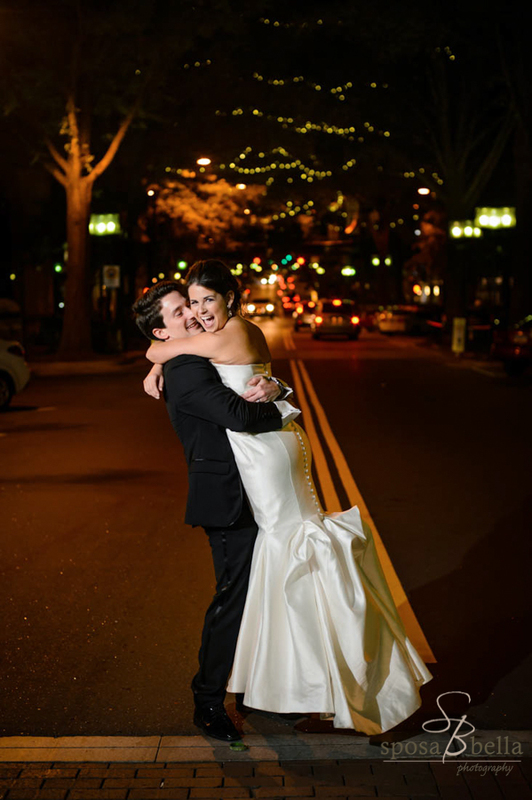 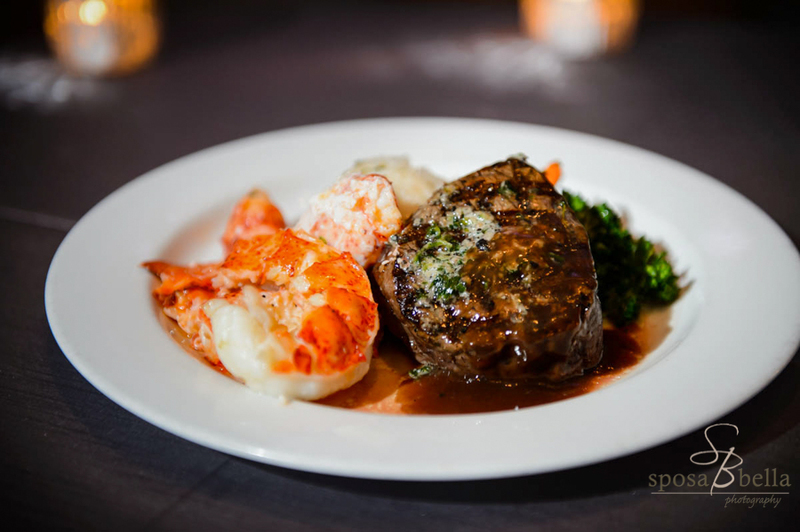 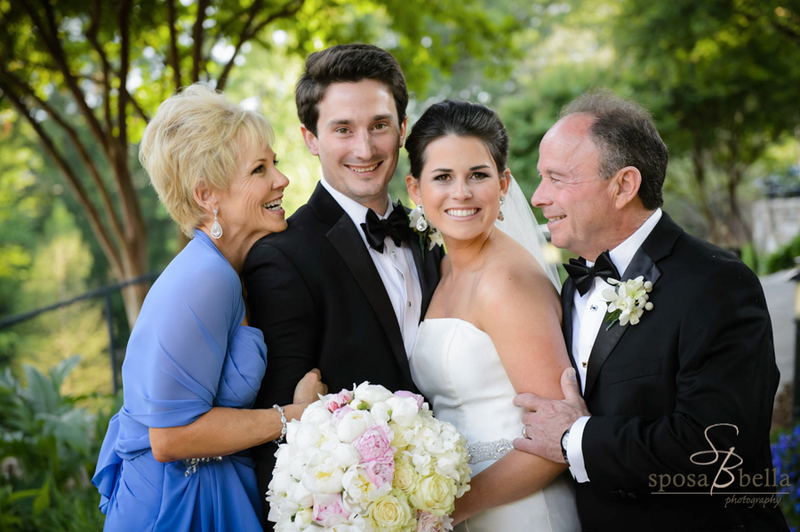 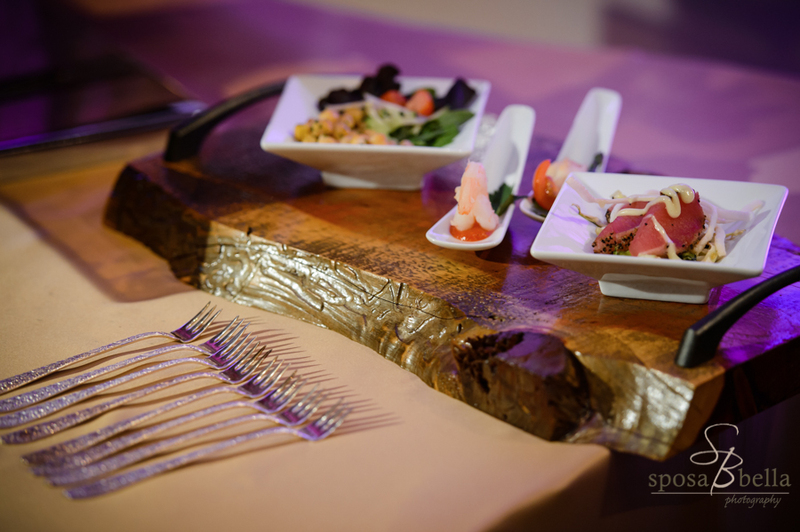 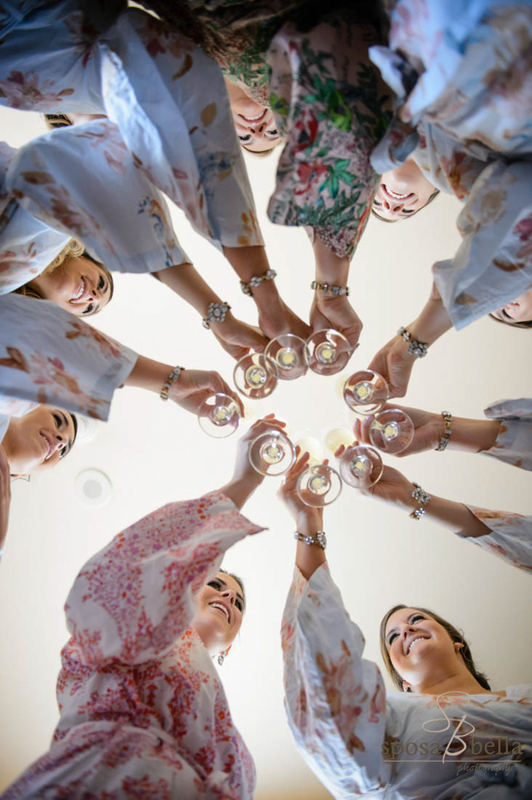 For brides who are looking for luxury and impeccable service in a historic atmosphere right in the heart of downtown Greenville, there is no better option! 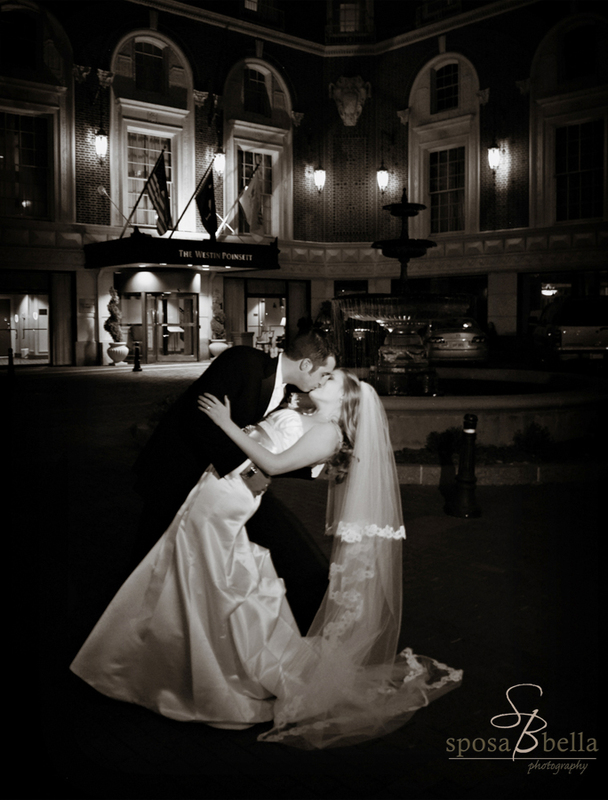 Craig and I have a personal connection with the Westin as it’s where our wedding guests stayed and where we spent the night for our wedding 11 years ago. 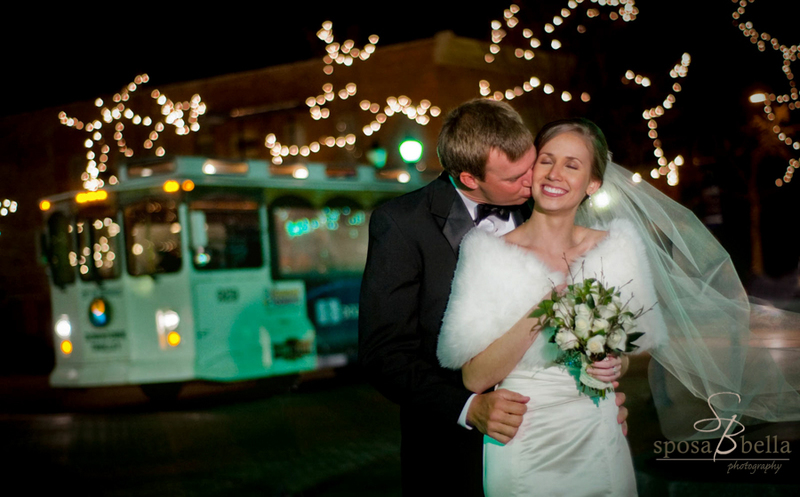 I remember how enthralled our out of town guests were with the downtown Greenville area. 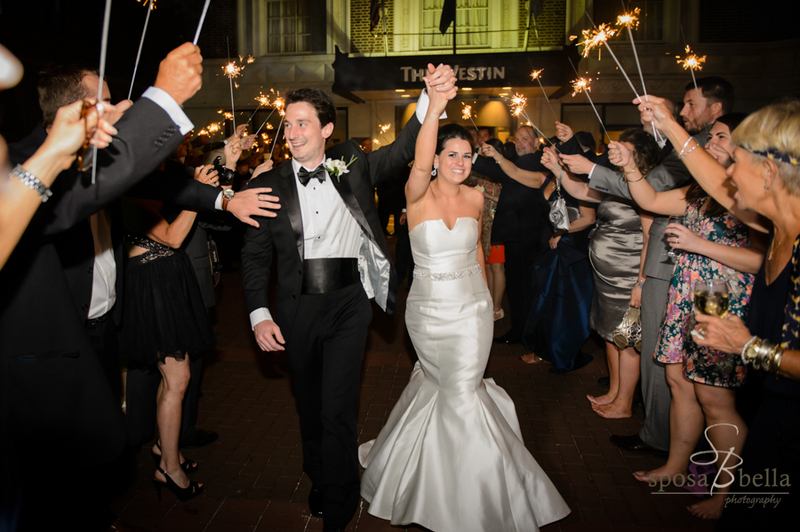 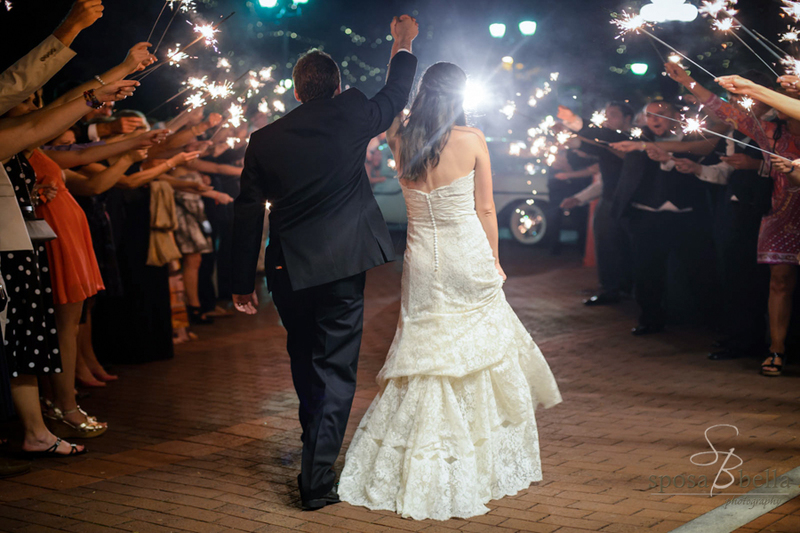 They were easily able to walk to our rehearsal dinner at Soby’s Restaurant and our ceremony downtown from the Westin Poinsett Hotel. 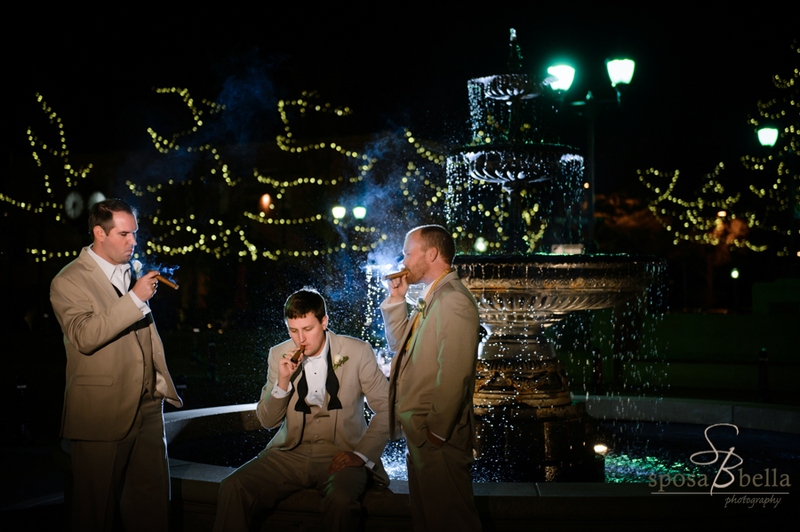 It’s a great jumping off point for getting to know the city, as it’s located in the heart of everything. 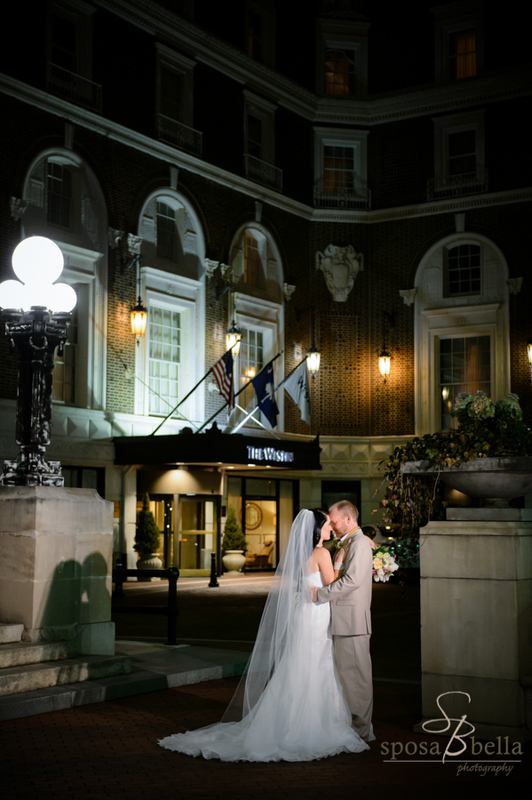 I believe that the Westin Poinsett hotel has to be the most regal, glamorous, sophisticated and historic locations in all of Greenville. 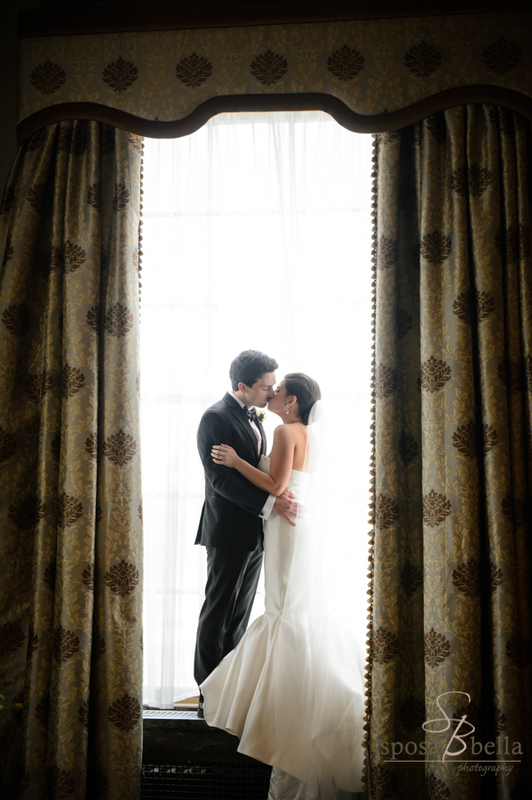 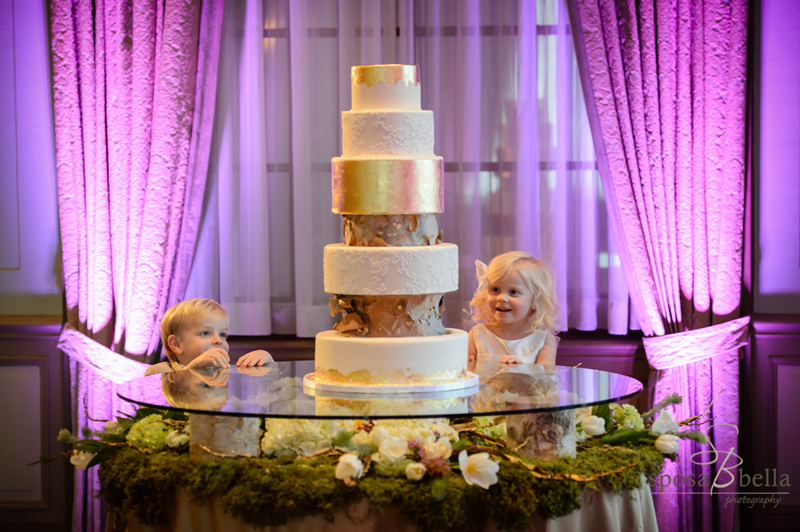 The Westin is one of our very favorite locations to photograph. 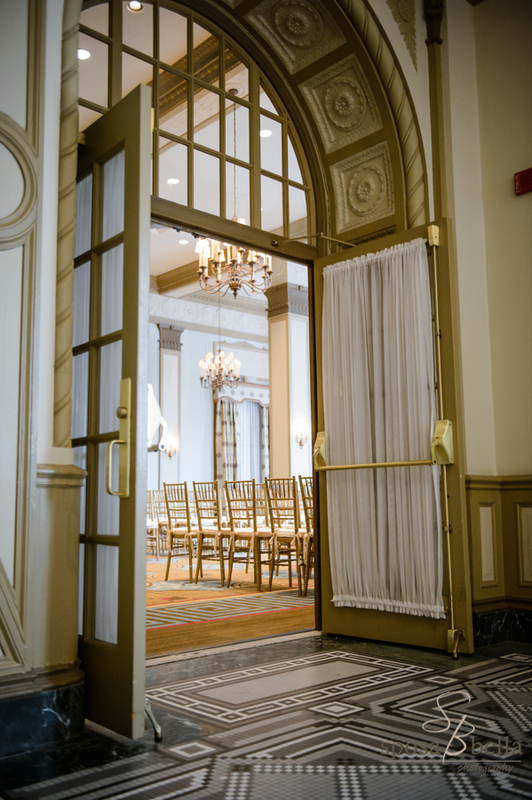 The design and decor of the hotel takes you back to an earlier time. 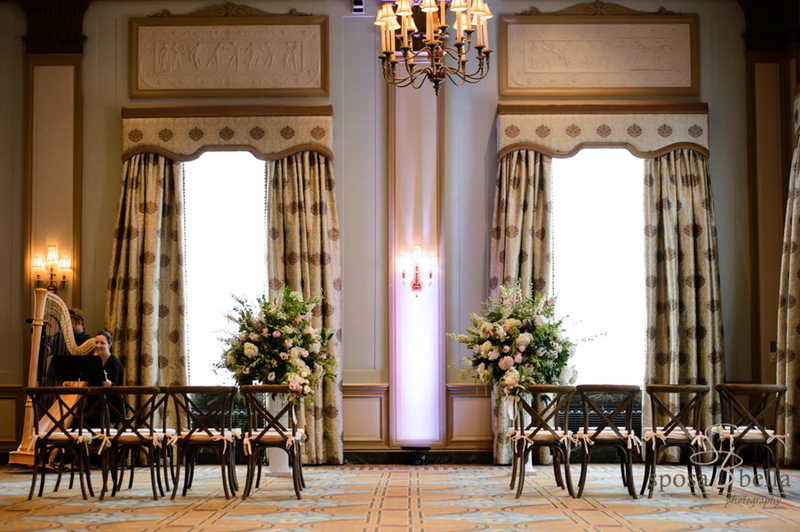 It’s no surprise the movie Leatherheads, set in the 1920s, filmed portions of the movie in their lobby. 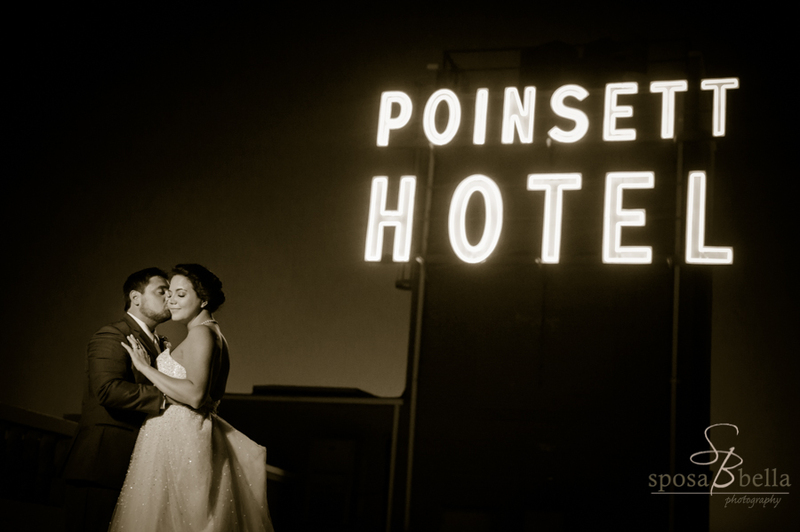 The Poinsett hotel, built in 1924, opened its doors in 1925 and it was named for Joel Poinsett who was the first US Minister to Mexico. 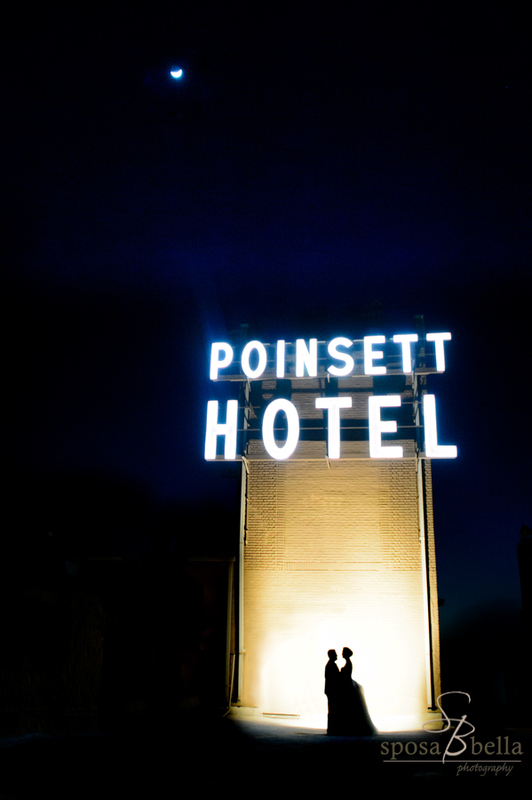 It was a luxury hotel in its day, but it fell on hard times beginning in the 60s. 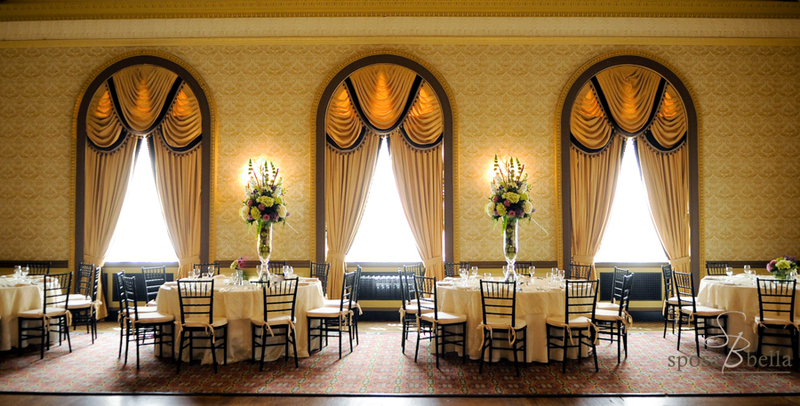 In the 70s and 80s the hotel went through multiple owners, and even served as a retirement home in 1977. 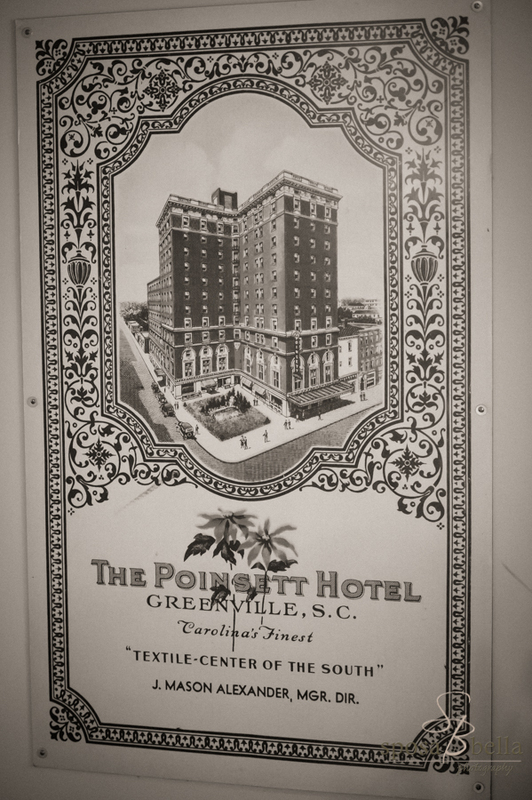 The hotel eventually closed from 1987 through 1997 when it was purchased by developers who planned to remodel. 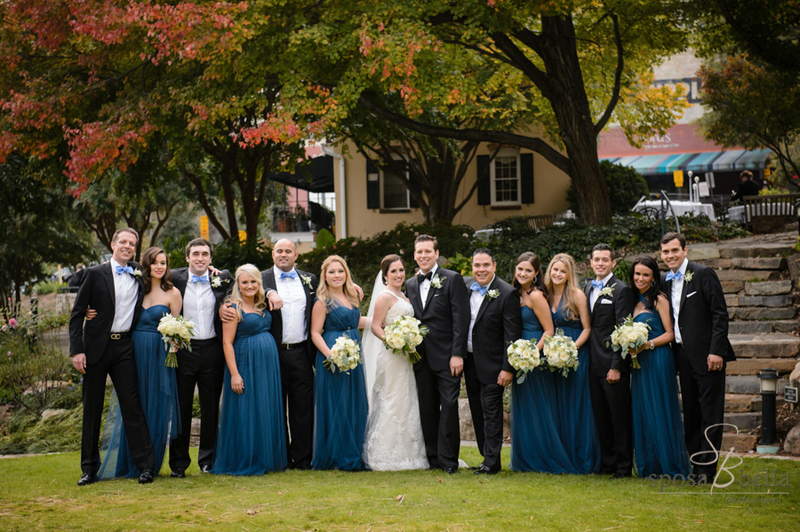 Thanks to the vision of Mayor Knox White in the revitalization of downtown Greenville, the hotel was lovingly restored and re-opened as the Westin Poinsett Hotel in 2000. 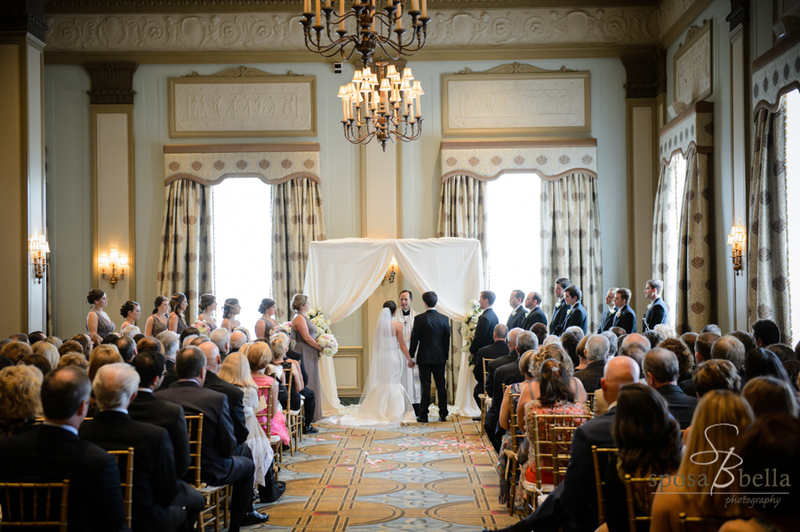 With two grand ballrooms, the Westin staff can accommodate both the ceremony and reception or multiple weddings on the same day. 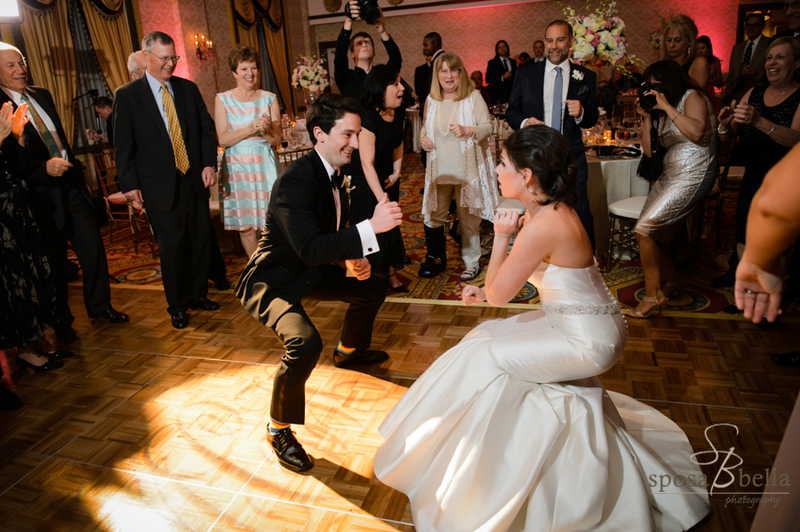 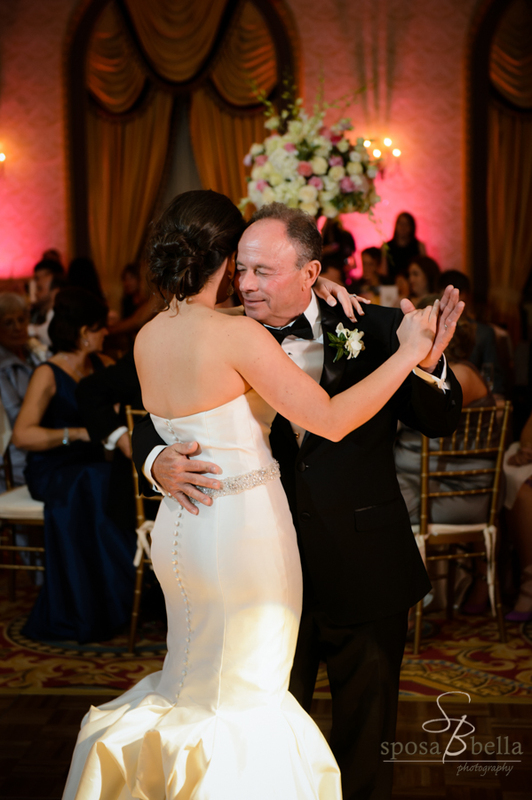 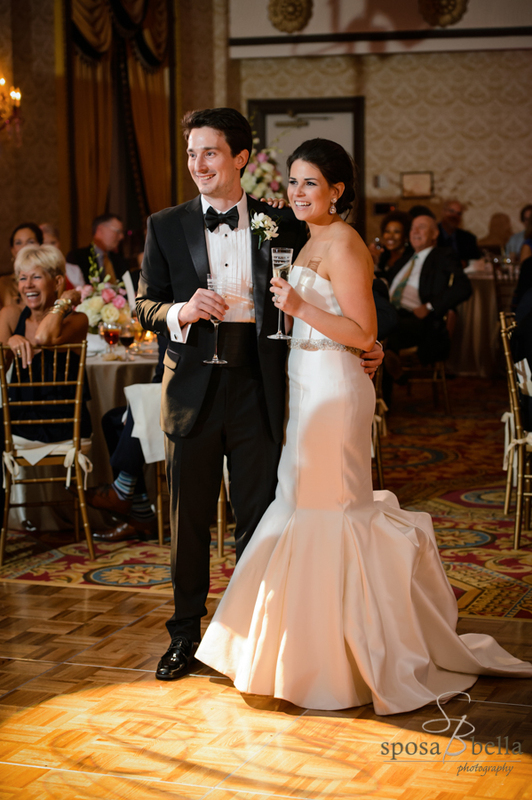 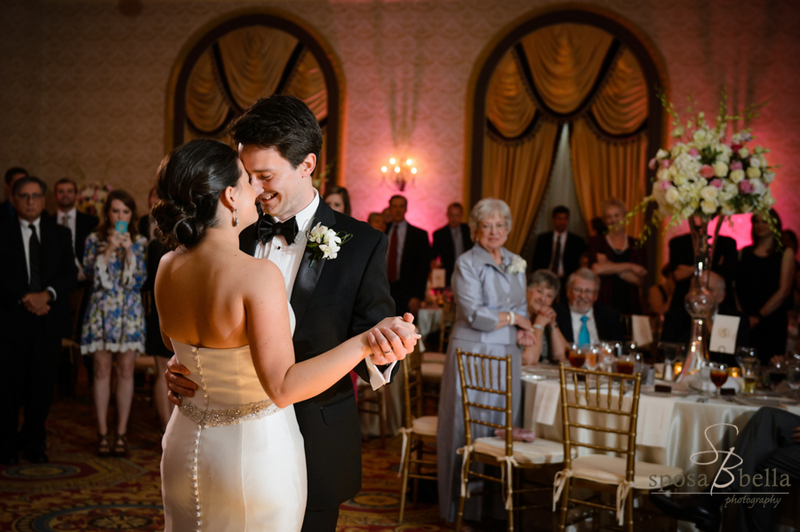 Soon-to-be newlyweds can choose between the Poinsett ballroom or the Gold ballroom. 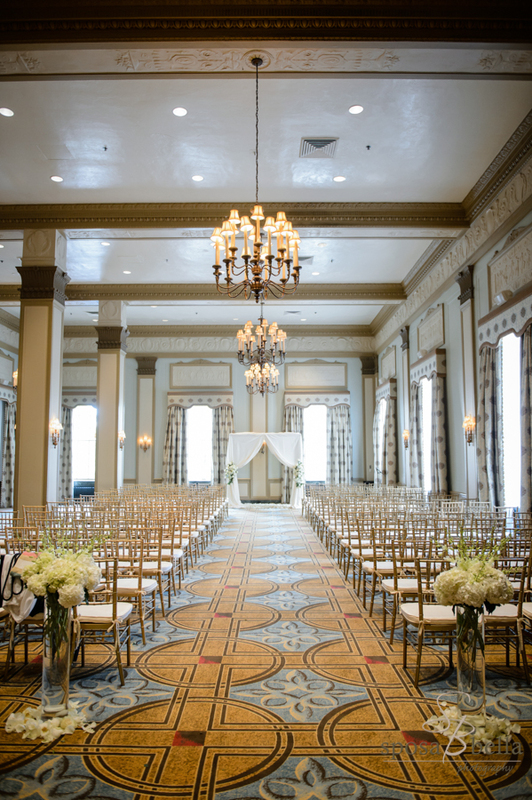 The Poinsett ballroom which is located half a flight up from the lobby and off of the black and white checkered floor of the mezzanine, has light blue walls, dramatic vaulted ceilings, and floor-to-ceiling windows overlooking Main Street. 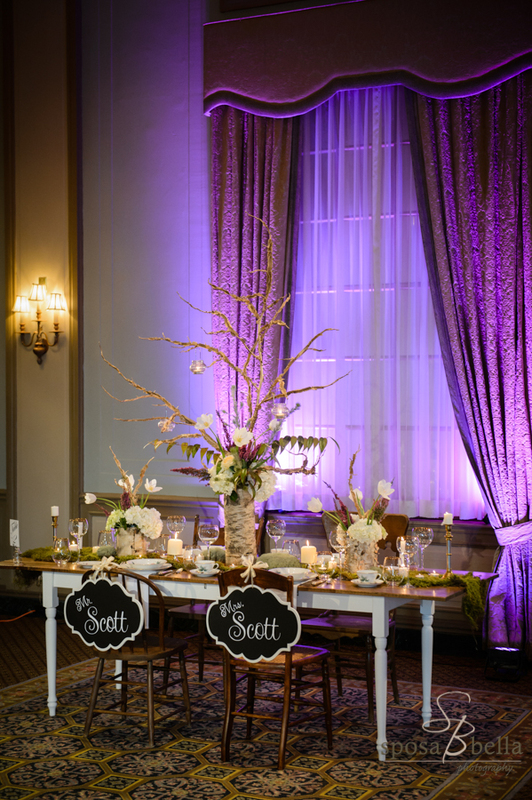 Chandeliers and wall sconces providing a warm glow for the evening’s festivities. 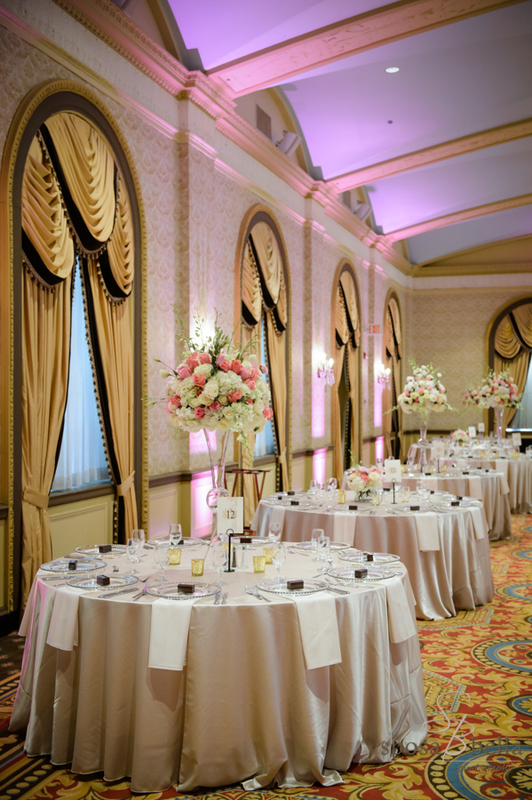 The Gold ballroom located on the third floor of the hotel, features golden tones walls, as the name implies, and a stunning rounded barrel ceiling covered in dramatic molding with three striking chandeliers.